If you’re looking for a smartphone with a large screen, memory, and battery, Huawei is offering the Huawei Y Max. 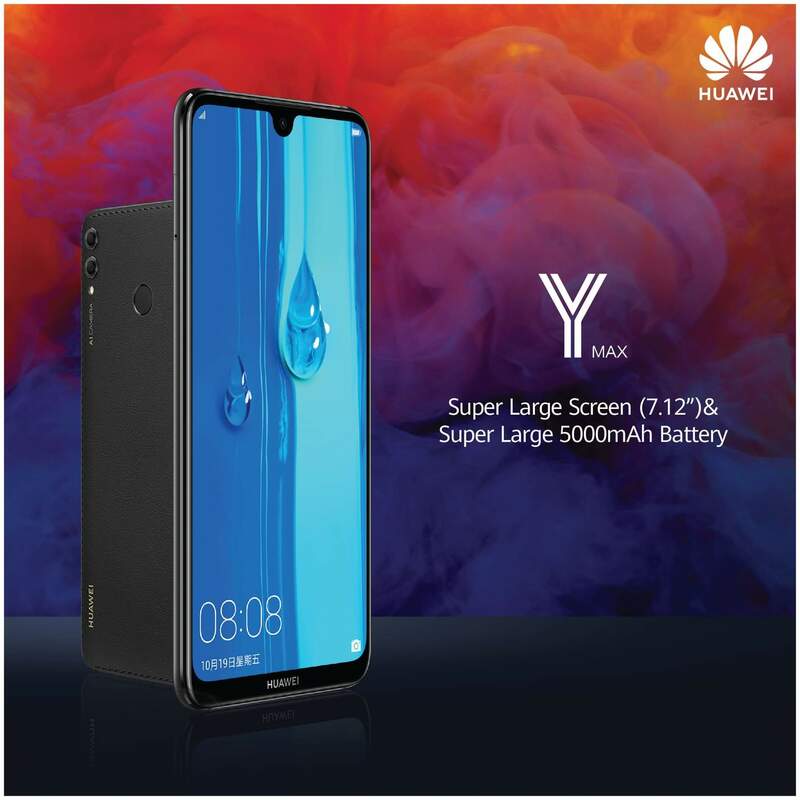 The Huawei Y Max was initially unveiled in Sri Lanka in November 2018. For some reason, they’re reintroducing it as part of the Y Series 2019 lineup along with the , Y6 Pro (2019), Y7 Pro (2019), and Y9 (2019). The Huawei Y Max is available at Sri Lanka for LKR 52,990 (~PHP 15,532.08). The post Huawei Y Max: 7.12-inch, Snapdragon 660, 5,000mAh battery appeared first on YugaTech | Philippines Tech News & Reviews. NextBobby Pontillas, a Filipino animator, is nominated for an Oscar!